Stock up for Haunt season and save! It’s that time of year to stock up for all your fabulous fright creations! Our professional face/body/FX makeup is perfect for haunt actors since it’s water resistant and long lasting. 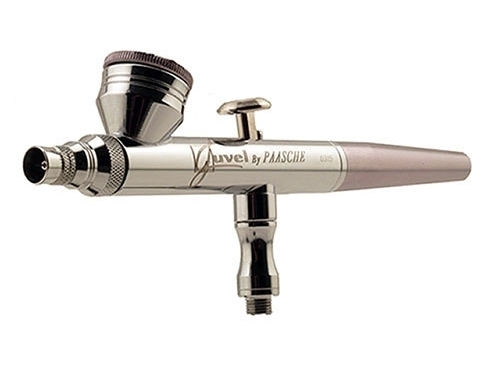 Easily removable without drying out your skin. We’ve just added our “Infected” line to our wide range of colors. Perfect for giving life to your undead. Zombie, clown, Joker, Super Hero or monsters…we got your color! 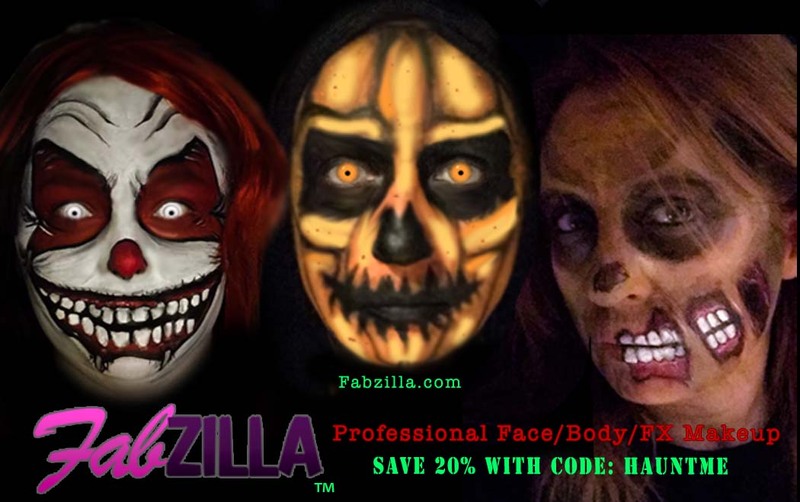 Stock up on Fabzilla Professional Face/Body/FX makeup and temporary tattoo ink to save 20% off of our already low prices! Use code: HAUNTME (limited time offer). As usual, we offer flat rate shipping to save you money! Fabzilla Professional Face, Body, and FX makeup - preferred by the artists who use only the best products on their clients.